It is with very great sadness that I have just read of the passing of a personal hero of mine. 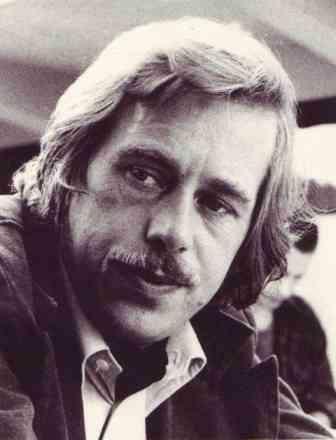 Vaclav Havel was a truly inspirational man. From Playwright to Prisoner to President. A genuine light has gone out in the world. I first began reading his writings as a teenager. I was an exchange student at the time of the fall of totalitarianism in Eastern Europe. I stayed with families on both sides of the former Berlin Wall. It was an eye-opening and optimistic time which touched me personally. The wind of change was blowing through Europe. It was a time which informed and shaped the course of my life. And I have never since forgotten the ideals which that time instilled in me. 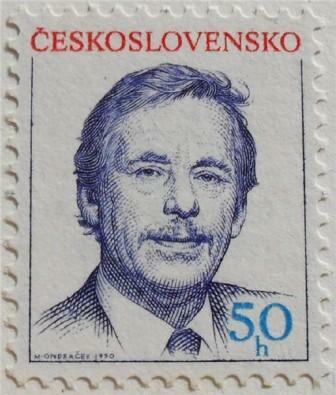 At University I wrote a short dissertation on the dissident movement in Czechoslovakia. Havel's essay The Power of the Powerless had a profound influence upon my thinking. His writings helped to shape my outlook on the World. 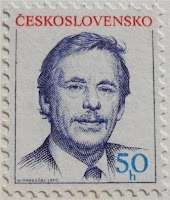 It was genuinely conscientious people, such as Havel, who gave me inspiration, and who spurred me to become actively involved in the campaign for human rights. To paraphrase Edmund Burke, it only requires good people to do nothing for evil to flourish. 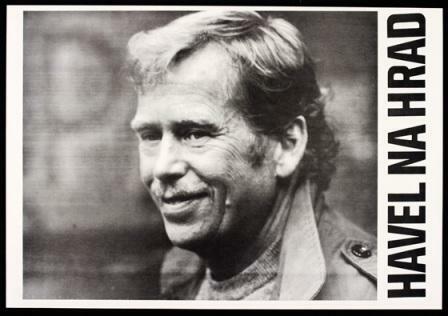 Havel's life is clear testament that speaking out and remaining steadfast can change the World. Rest in Peace - Vaclav Havel.